The Florida Housing Finance Corporation (Florida Housing) Board of Directors announced on Friday that it had approved $30 million in HOME Investment Partnerships Program (HOME) funds targeted towards counties most impacted by Hurricane Michael which hit the Panhandle and parts of the Big Bend back in October. Florida Housing staff is now authorized to proceed with the development of a Request for Application (RFA) for HOME Program financing and authorize the Executive Director to establish a review committee for the RFA to make recommendations for award to the board in May 2019. “Florida Housing’s Board of Directors and staff continue to find innovative ways to provide affordable housing and resources to the citizens of Florida. 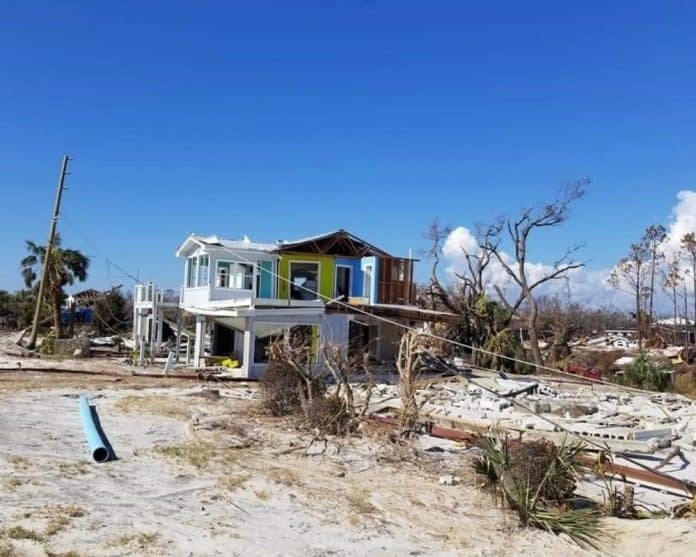 Approving the funding plan today will begin the efforts of building affordable housing in areas where it is needed in the Panhandle – whose families’ lives were devastated by the recent storm,” said Florida Housing’s Executive Director Trey Price after the vote. This RFA will give preference to affordable rental developments to be built in areas most impacted by Hurricane Michael. Any remaining funds will be made available for developments in rural areas of the state. The HOME Program provides non-amortized, low interest loans to developers for acquisition and/or new construction of affordable rental housing to low income families. Loans are offered for the financing of first or subordinate mortgages with a simple interest rate of zero percent to nonprofit applicants and 1.5 percent per annum interest rate to for-profit applicants. Florida Housing was created by the Legislature more than 35 years ago as the state’s housing finance agency (HFA) that administers state and federal resources to help provide affordable homeownership and rental housing options for the citizens of Florida.